The workshop will be held at our Integrated Communications facility in the Singapore CBD. 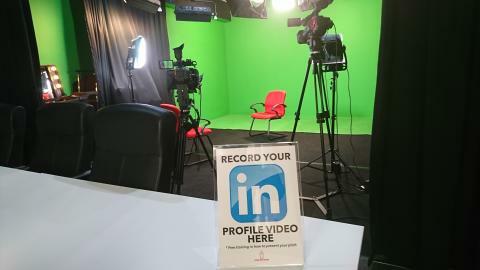 For corporate communications and marketers specialists planning to produce video for their LinkedIn Company Page, or to promote on LinkedIn. Learn how to promote their video as sponsored content on LinkedIn. The S$25 fee covers refreshments and incidentals.